As a community we encourage reading and small group discussion. In doing this we hope to recognize two truths – one, that it is often through the craft of good writing that God grants us eyes to better see ourselves and the world around us; second, we need others and conversation to help us see and apply this vision. 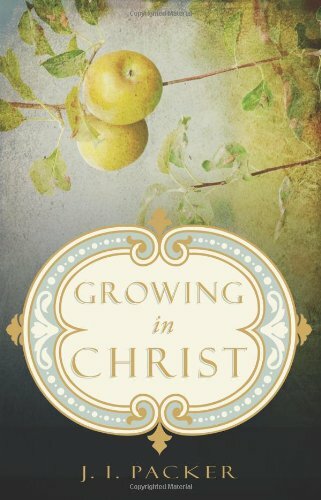 Along with reading these suggested works as part of your personal spiritual life, we encourage you to attend our regular book discussions and to participate in the small groups of the church. We regularly highlight a helpful resource to our faith. You may purchase a copy of the current suggestion at the Information Table on Sunday mornings for $10.